Du Plessis pleaded guilty to the offence and accepted the proposed sanction. 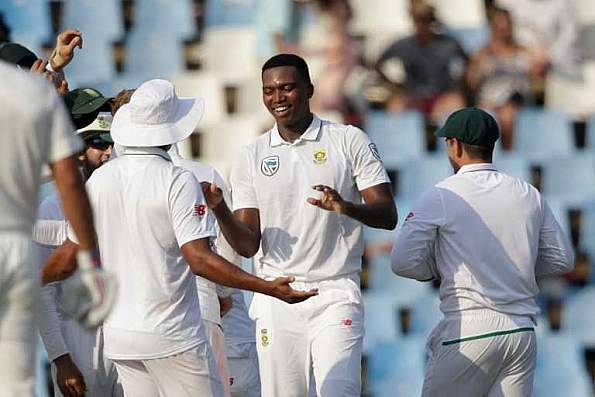 South Africa’s Test series victory against India got spoilt a bit on Wednesday (January 17) as the governing body (ICC) imposed a fine on all the Proteas players for maintaining a slow over-rate in the second Test against India at SuperSport Park, Centurion. South Africa annihilated the world No. 1 Test team by 135-run in Centurion and thereby took an unassailable 2-0 lead in the three-match Test series. Chris Broad, the Emirates Elite Panel of ICC Match Referees levelled the charge on Faf du Plessis led side. The Proteas were found two-over short of their target when the granted time was taken into consideration. 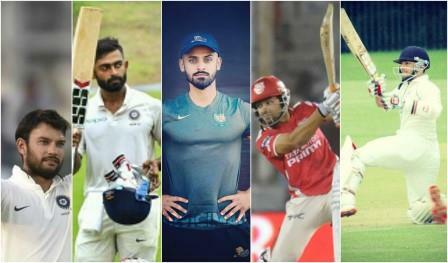 "In accordance with Article 2.5.1 of the ICC Code of Conduct for Players and Players Support Personnel, which relates to minor over-rate offences, players are fined 10 per cent of their match fees for every over their side fails to bowl in the allotted time, with the captain fined double that amount," the ICC stated in a press release. South Africa’s skipper Faf du Plessis has been fined 40 % of his match fee while other 10 players have received 20 % for the same. If South Africa commit another minor over-rate violation in a Test match within 12 months, du Plessis will have to go through a suspension. 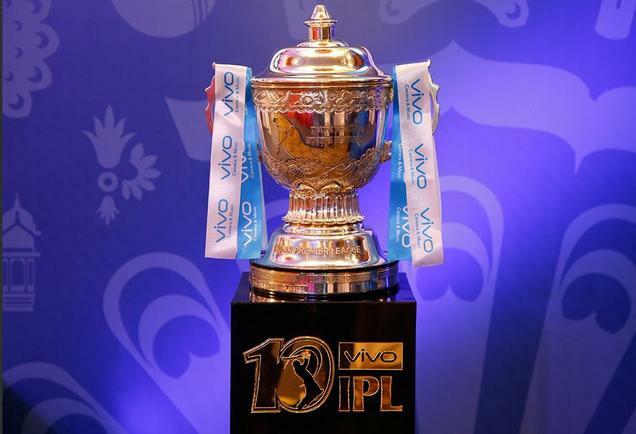 On-field umpires Michael Gough and Paul Reiffel in addition to third umpire Richard Kettleborough and fourth umpire Allahudien Palekar had levelled the charge on du Plessis. 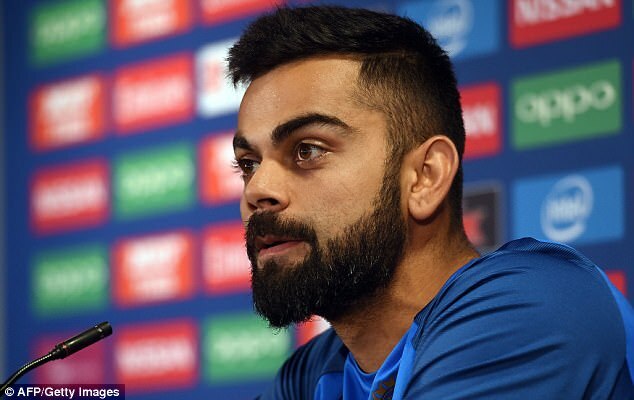 After the third day’s play in Centurion, Indian captain Virat Kohli had been fined 25 % of his match fee by the ICC for breaching Level 1 of the ICC Code of Conduct.